A photobook with real stories about real people who make the world more future friendly. That’s what we created for LG to promote their latest smartphone with the best (video) camera currently on the market: the LG G4. To show the qualities of the LG G4, we asked two professional photographers to share their tips and tricks about smartphone photography. However, the photographers not only shared their tips and tricks, but more importantly, they shared their knowledge and stories about people and projects they photographed, including stories about helping women in South Sudan and about an ocean conservation project in Australia. 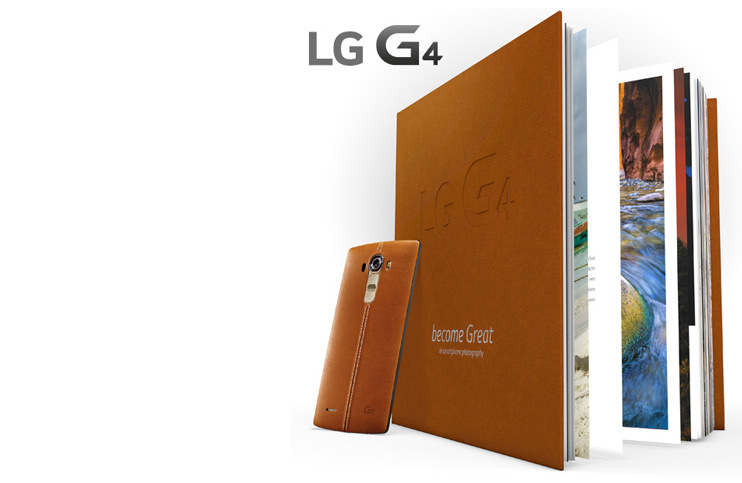 The result was an amazing book about inspiring people and about how to capture your own inspiration with the LG G4. We weren’t the only ones happy with the result: the LG Smartphone Photography Book won LG’s worldwide ‘Best Practice Case’ for local LG subsidiaries.